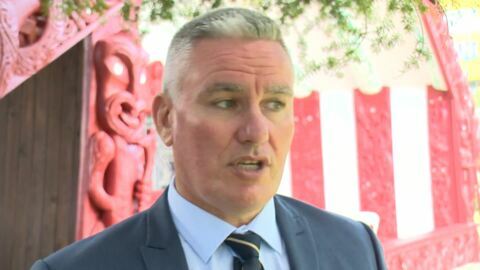 Corrections Minister Kelvin Davis has spoken out about SERCO and the need for them to review their policies on Māori protocols. 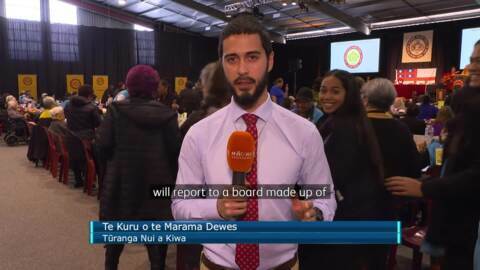 Last week at the funeral of legendary Māori guitarist Tama Renata, a correction officer refused to take their shoes off upon entering the ancestral meeting house at Hoani Waititi Marae. Around 70 released prisoners per month are being placed into employment under a government initiative. 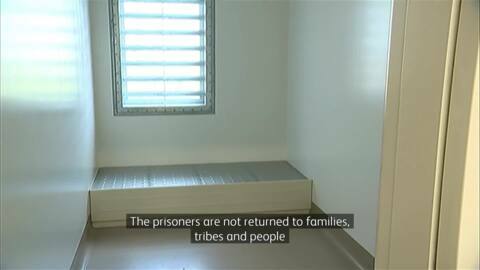 The programme is designed to help remove some of the barriers released offenders face when trying to turn their lives around. Ngāti Whātua elder and tikanga advisor Dame Naida Glavish is calling for more iwi participation in the rehabilitation of Māori prisoners. This follows the opening of the new $300 million wing at Paremoremo prison. 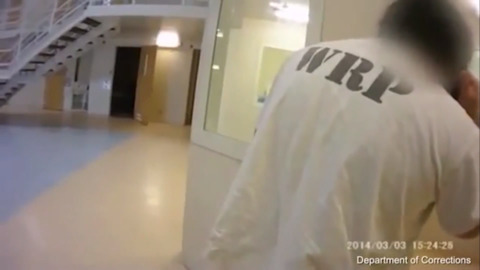 Glavish says a multiple-support approach is needed to rehabilitate Māori inmates. Volunteers are given a special award at womens prison. 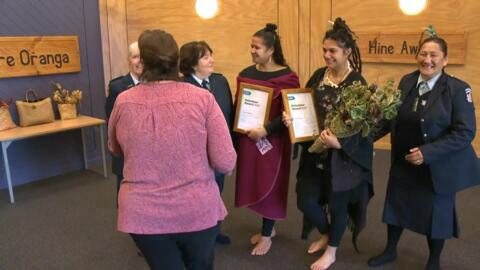 Two special volunteers have received an award for doing their bit at the Mirimiri Te Aroha Māori Focus Unit at the Auckland Region Women's Corrections facility. 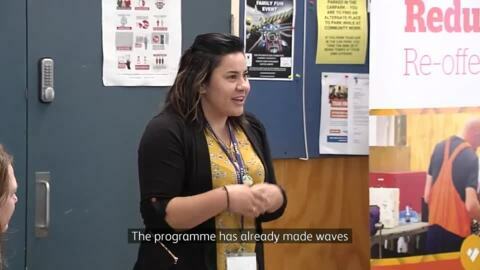 The duo says reconnecting inmates to their past through kapahaka has brought a change of attitude amongst inmates. 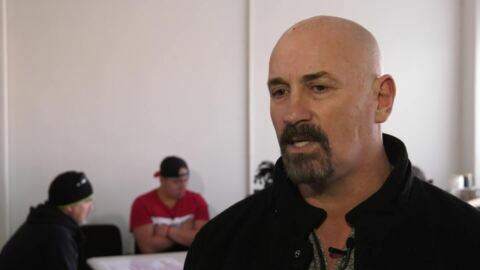 Prisoner advocacy group People against Prisons Aotearoa (PAPA) are opposing Government plans to build a new 500-bed high-security prison in Waikēria. 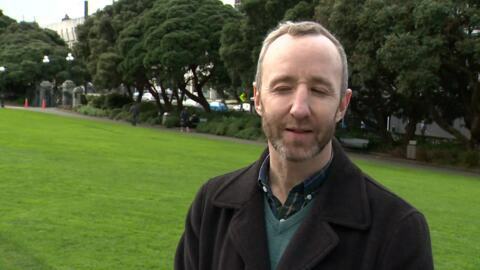 Today protesters rallied outside of Parliament. 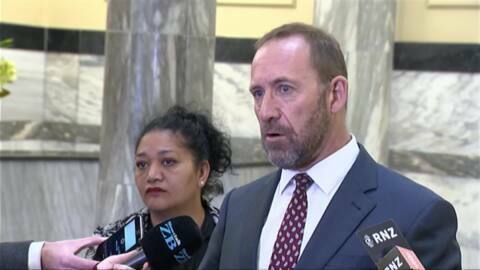 The Government dialed back Nationals policy to build a 3000-bed mega-prison in Waikeria. But the watered down version still isn't cutting it according to former inmate Feke Taito.